Heat-Fab 6" Welded Black Stove Pipe Adjustable Length 38" - 70". Features: 22 Gauge. Laser-welded seams. 5-year Limited Warranty. Specifications: Overall Dimensions: 6" (W). Adjustable Length: 38" - 70". 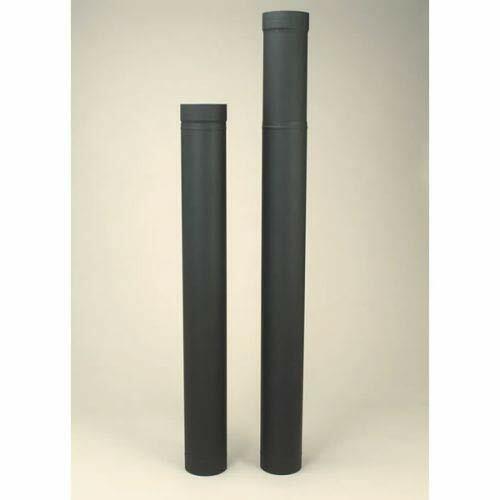 Heat-Fab 7" Welded Black Stove Pipe 36" Length. Features: 22 Gauge. Laser-welded seams. 5-year Limited Warranty. Specifications: Overall Dimensions: 36" (L) x 7" (W). 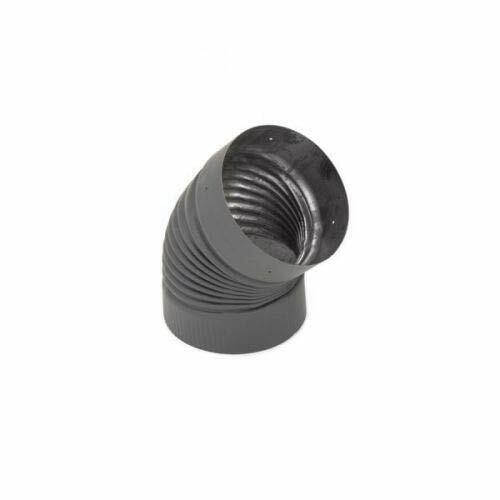 Heat-Fab 6" Black 45 Degree Corrugated Elbow Nonadjustable. Features: 22 Gauge. Laser-welded seams. 5-year Limited Warranty. Specifications: Overall Dimensions: 6" (W). Angle: 45 Degree. 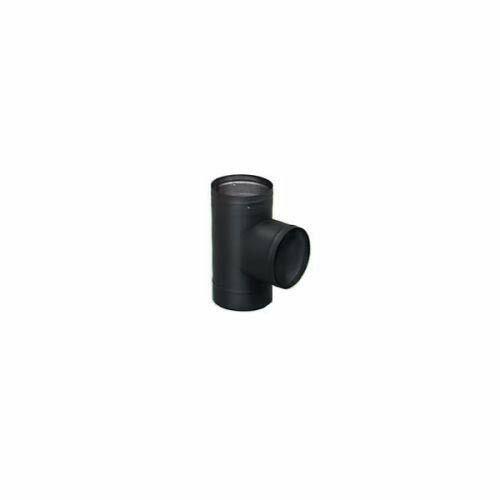 Heat-Fab 6" Welded Black Stove Pipe 12" Length. Features: 22 Gauge. Laser-welded seams. 5-year Limited Warranty. Specifications: Overall Dimensions: 12" (L) x 6" (W). 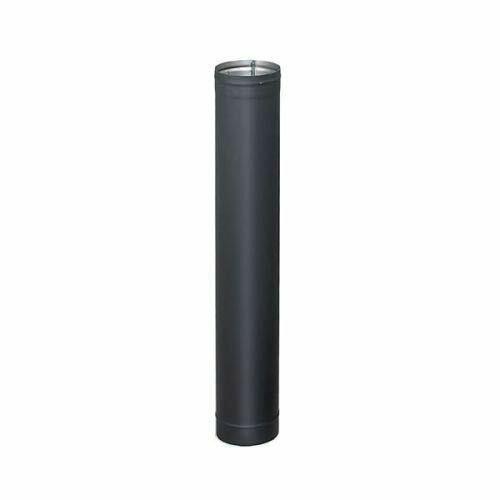 Heat-Fab 6" Welded Black Stove Pipe 24" Length. Features: 22 Gauge. Laser-welded seams. 5-year Limited Warranty. Specifications: Overall Dimensions: 24" (L) x 6" (W). Heat-Fab 8" Black Tee. Features: 22 Gauge. Laser-welded seams. 5-year Limited Warranty. Specifications: Overall Dimensions: 8" (W). 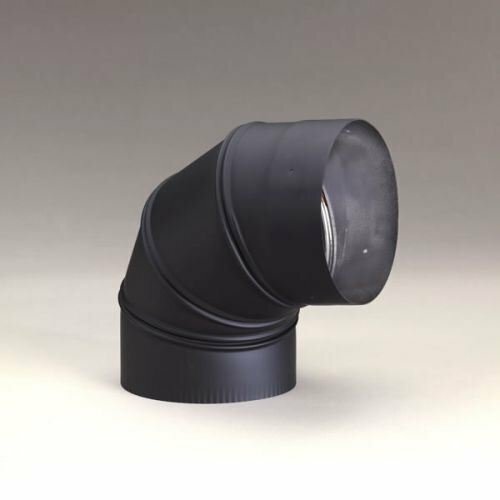 Heat-Fab 6" Black 90 Degree Sectioned Elbow Adjustable. Features: 22 Gauge. Laser-welded seams. 5-year Limited Warranty. Specifications: Overall Dimensions: 6" (W). Angle: 90 Degree. Heat-Fab 6" Black Tee. Features: 22 Gauge. Laser-welded seams. 5-year Limited Warranty. Specifications: Overall Dimensions: 6" (W). Shopping Results for "22ga Welded Black Stove"